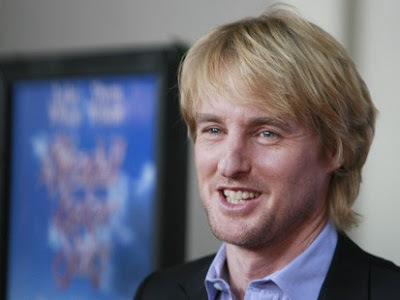 WAKADO: If Owen Wilson Attempted Suicide It Shows Even Someone Who Seems To Have It All Can Have Depression Problems !!! If Owen Wilson Attempted Suicide It Shows Even Someone Who Seems To Have It All Can Have Depression Problems !!! I like Owen Wilson as an actor and I hope he gets help with this current problem and hopefully they will be able to help him deal with any future depression problems. I even watched Wedding Crashers this week-end not knowing about any of this. 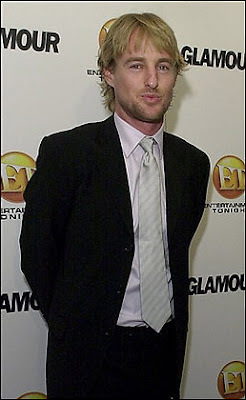 SANTA MONICA, Calif. -- Police were called to Owen Wilson's home because of an attempted suicide report, according to a police log of weekend calls. The log doesn't indicate who made the call Sunday, but lists "attempt suicide" as the reason for it. Wilson was in good condition Monday at Cedars-Sinai Medical Center in Los Angeles. Hospital officials said Tuesday they weren't releasing any updated information. Tears of a Clown: What Happened to Owen Wilson? That question has been burning up phone lines in Hollywood ever since the "Wedding Crashers" actor was rushed to the hospital Sunday after Santa Monica police officers responded to a medical aid call at his home. One of his neighbors, Geoffrey White, told The Associated Press that a police car, ambulance and fire truck responded to Wilson's house around noon Sunday, wheeled out a stretcher and went inside the home.